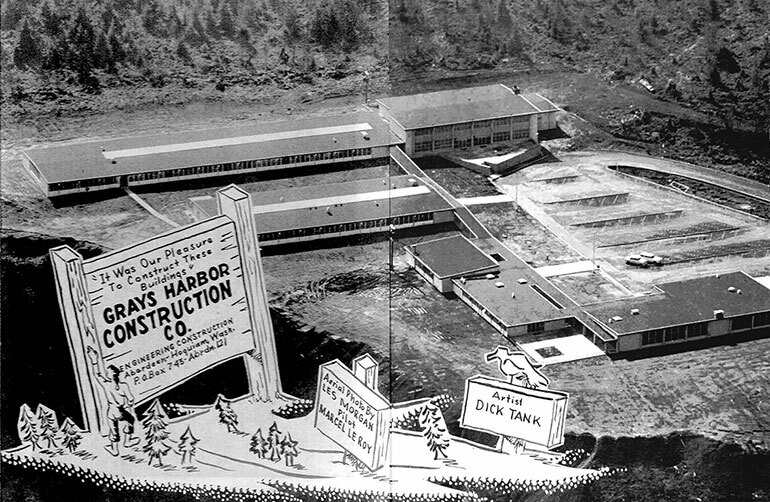 When Grays Harbor College was established in 1930, a tradition of helping our students succeed also began. Now, some 86 years later, we have assembled excellent instructors and dedicated staff, all caring individuals focused on providing the very best services to the students in the Grays Harbor and Pacific counties that we serve. 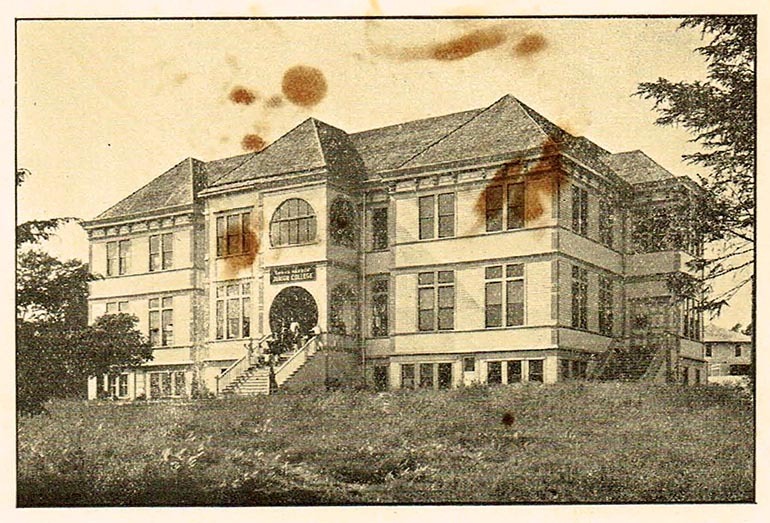 Grays Harbor College, a two-year community college, first opened for students on September 28, 1930, after a group of Aberdeen citizens organized the concept of a college and then received the charter from the State of Washington. For the first four years, the College was located in the old Franklin School building on Market Street, later moving to Terrace Heights (1934-1945) and eventually to a building next to the current Sam Benn Gym (1945-1955). Originally the College was operated as a private institution, but came under control of the Aberdeen School District in 1945, which provided much needed financial stability. Since that time, Grays Harbor College has continuously served residents of both Grays Harbor and Pacific counties, offering academic, professional and technical courses at a reasonable cost and giving them the opportunity to learn and live at home. Funds were allocated for purchase of the current 40-acre site overlooking the Harbor in 1955 and classes opened at this location in 1958. The College included classrooms, science laboratories, library, gymnasium, administrative offices and the student service facility (HUB). Numerous additions, renovations and major remodeling projects have occurred over the years and kept the College vibrant and modern for students and the community. The child care center, which opened in 2009, was financed by grants and fund-raising efforts spearheaded by the Grays Harbor College Foundation. Many of the buildings and spaces on campus are named in honor of cherished longtime College faculty and administrators. The instructional building, which opened in 2015, is named for Gene Schermer, longtime Chemistry instructor and administrator.